An oasis in this famous ski town, Park City Live provides the perfect amount of ambience and excitement to Main Street’s live music and nightlife scene. 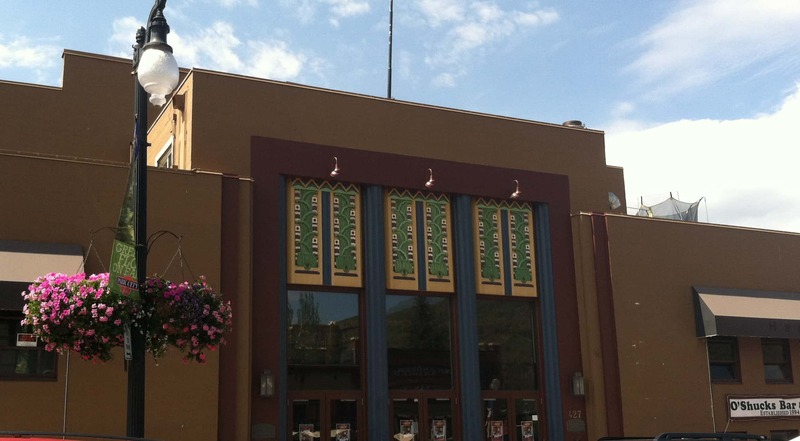 Located in the historical War Veteran’s Memorial Building at 427 Main Street, Park City Live hosts a number of Film Festival events, corporate events and world-renowned acts. Being the largest venue of its kind on Main Street, visitors and locals alike flock to Park City Live to catch highly anticipated performances through out the year. For the complete event calendar listing and additional venue information, visit www.parkcitylive.net or call 435-649-9123.